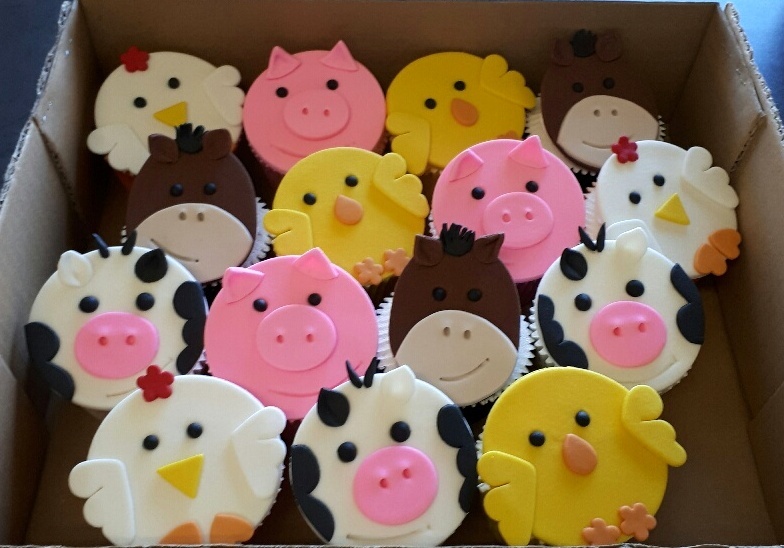 We can proudly say that our muffin sized cupcakes taste just as good as they look. 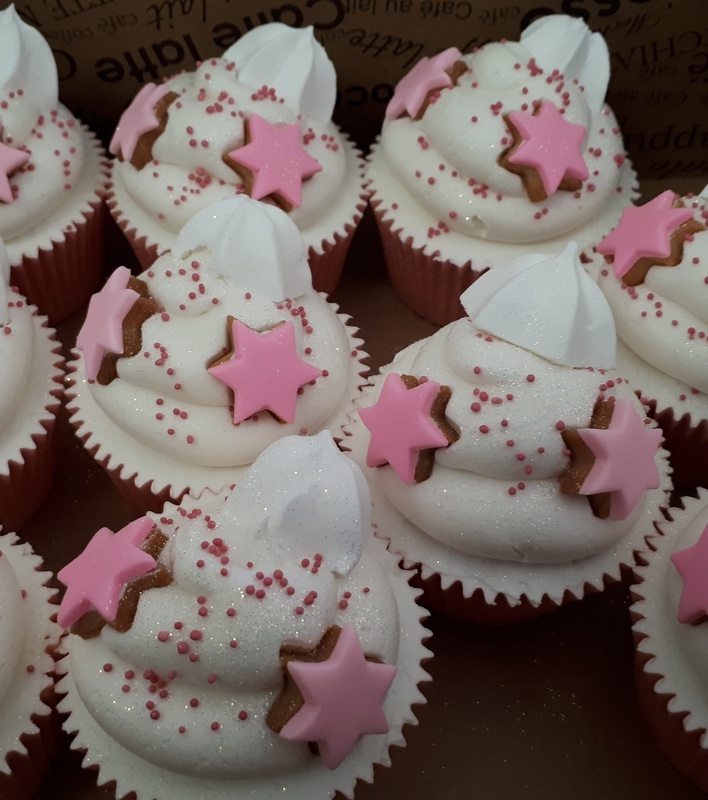 All our cupcakes are baked with only the finest quality ingredients. 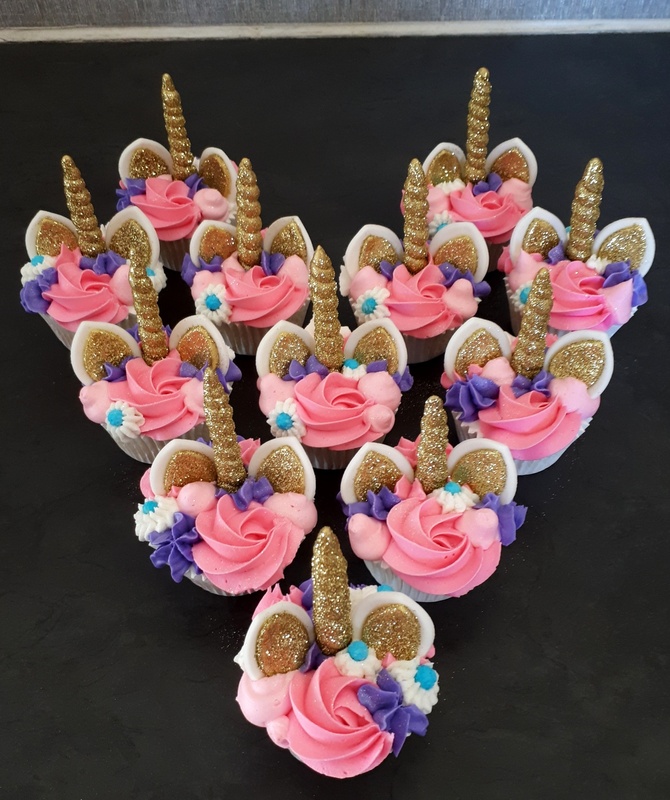 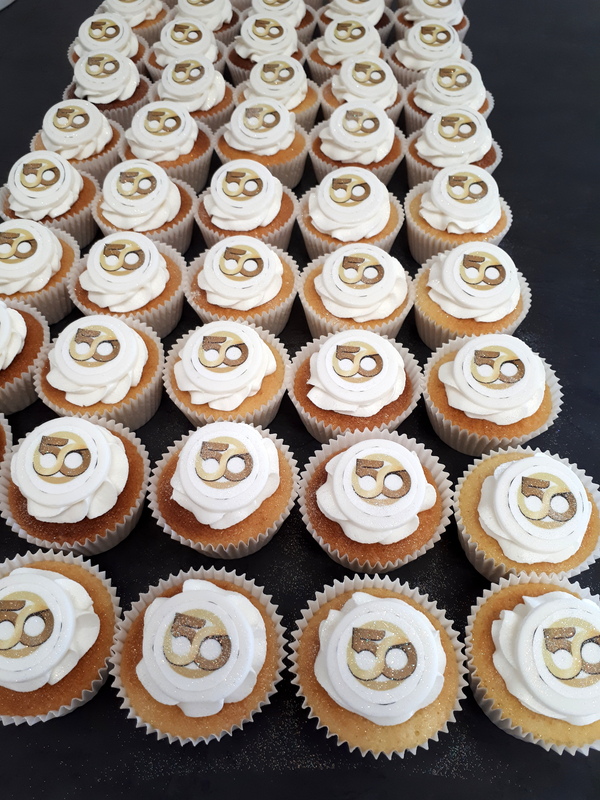 Every one of our cupcakes are decorated by hand with mouth watering flavoured frostings and finished with colourful sprinkles, pearls and edible shapes.